I get daily 4-5 comments and email asking for my blog theme/template. 90% of tech lovers and bloggers like my website just because of it's fast loading speed. Also, we all know that Website loading speed is one of the major ranking signals in SERP's. If your website is taking a long time to load then it might lose their rankings in major search engines like Google and Yahoo. In one of my posts, named "What is Important for SEO in 2016", I clearly mentioned that If you are trying to rank your blog higher in Search engine result pages but the speed of your website is slow then you won't succeed. 1. Bounce rate of your website. 2. It will be the reason of Pogo Sticking. If you are a blogger then you should know pogo-stick problem deeply. I have published a detailed article on Pogo-Sticking. Read it out here - Pogo-Sticking and SEO. Users don't feel satisfy with your website speed, design and the ways in which you have presented your content. Above points are making clear that websites with faster loading speed can perform better in SERP's. Now, you might be thinking how to make the website faster. Let me start this topic and share my own strategies that I have used on my blog Tips2secure to make it load with super fast loading speed. This post might go long as in this post I am going to share the ways and tips that I used to make this blog faster. I am adding screenshots and step by step tutorials that will help you understand better. I am sharing here 9 tested tips to Make your website load faster. 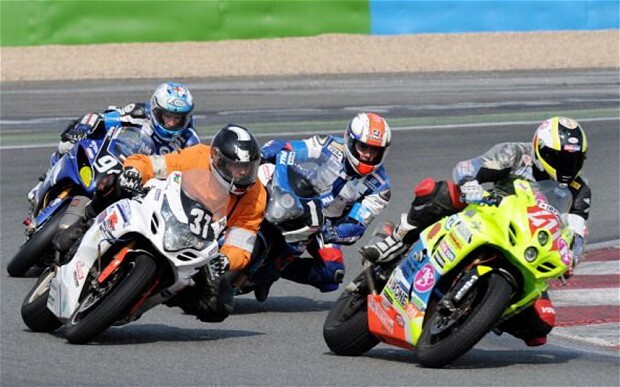 In the first step, we will check the speed of our websites. Got it? 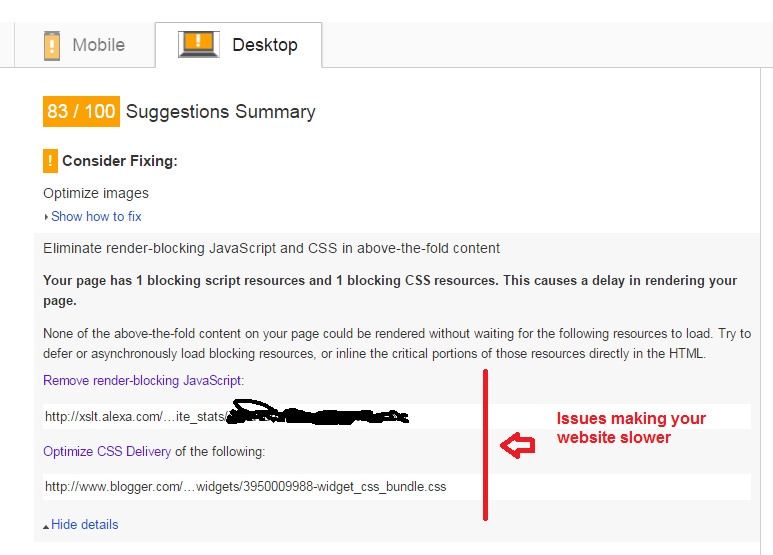 There are many tools to check website speed but here I recommend you to use PageSpeed Insights by Google Developers. If we can load the elements of the content along side with JS and CSS files, the problem is solved. How to remove the render blocking elements? Now to reduce the load time, all script files must be loaded Asynchronous. To load script files Asynchronous use the following syntax. Now, we will proceed to remove unwanted default Blogger CSS and JS. 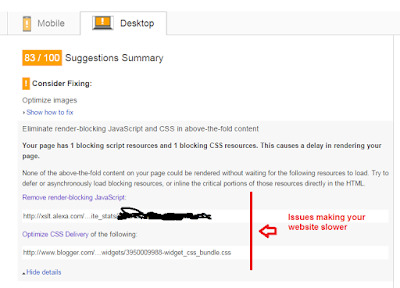 If you are using Blogger, you must see the following render blocking elements when you check your item page with PageSpeed Insights. If your are using a custom Blogger template, then the first 2 CSS files are unwanted. You can simply remove it from your designs by editing your blog template. I strongly recommend you to make a backup of your blog template before making any changes to it. Here is the guide of how to backup and restore your blogger template. 1. There is always a demo Url of every template. So, before using that template our first step should be to check the speed of demo Url using above-given tool to check the speed of websites. Good Idea! is not it? 2. Now if you are satisfied with the results then finalize your template if not then keep checking other templates until you find your best choice. Here are 5 Blogger templated with Super fast loading speed. If you are using blogger then you should not use the 'Original View' for your images. It will increase the loading time of your website. Medium or Small sizes are recommended for blogger users. If you are a WordPress user then you should avoid using lots of external plugins. 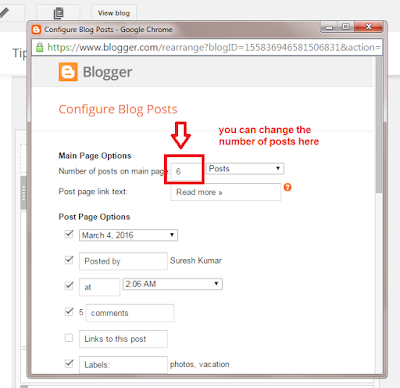 If you are on blogger then you should not use external blogger widgets. I am not asking here to stop using Plugins or widgets, Yes, you can use but in limit and only after analysing the impacts of that plugins and widgets on the speed of your websites. That all are the reasons behind the increasing rank of Tips2secure. To make your website clean and fast you should avoid using too many Advertisements on your website homepage. Excessive Ads also annoy users and make them feel uncomfortable on your website. I also always try not use Ads on the homepage. If your website's HTML/Text ratio is higher then it would take less time to load. This ratio also puts an impact on the SEO of your blog. Here is the detailed guide on HTML/Text ratio and SEO. I have personally experienced this issue that having a large number of posts on the homepage of blogs take more time to load that page. That is the reason why I use to display only 5-6 posts on my homepage. 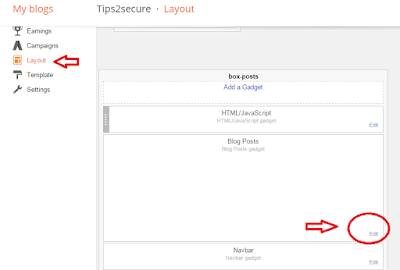 If you use blogger then you can easily control your number of posts using their 'Layout' option. 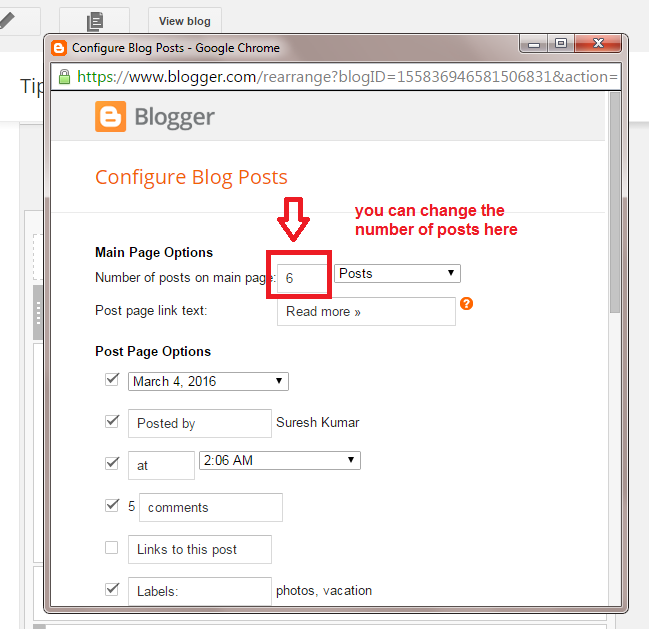 Step 1: Login to blogger, select your blog then navigate to 'Blog Posts' section. Step 2: Now click 'Edit' and set the number of posts that you want to display on your blog. Pop-ups or Pop-up ads are advertisements that show up in a new browser window. There's no one standard size for popup ads. Popup ads also vary widely in a number of browser commands that show in the window. Pop-up ads are just one form of internet advertising used by advertisers to get web users' attention. You should always avoid Pop-Up Ad networks if you really care your website speed. Here are the reasons of avoiding Pop-Up Ads. If your hosting company uses GZIP compression and deflation these can make a significant difference and speed up your site. It´s possible to reduce file sizes by 70% without losing image quality or video size. If you are on blogger or WordPress then you need not do this. Here is the tool to check website is GZIP Compressed or not. Disclaimer: Removing some of the given scripts may damage your website. Message: I hope that you have enjoyed '9 Tips that I Use to Make My Website Load Faster' article. However, if you want me to deliver more items, then please share my post. You can use Social Sharing Widget provided at the end of every post. After all, Sharing is Caring! Yes, you can apply these tips to make your blog faster. Then you will have to leave that step or think to change your template. Thanks for sharing this informative blog. I was very happy to this, I wish to read more detail about this topic. I want some tricks to make my website load faster. I hope some suggestion from you, thank you.